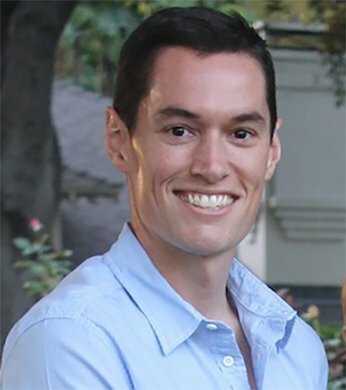 Dr. Matthew D. Driscoll is a fellowship-trained Orthopedic Surgeon in Austin, TX specializing in sports medicine and arthroscopic surgery. Dr. Driscoll is an active member of the teaching faculty of Dell Medical School’s Orthopedic Surgery Residency Program where he is working to advance the field of musculoskeletal care and training the next generation of physicians and surgeons. To learn more, please click here. 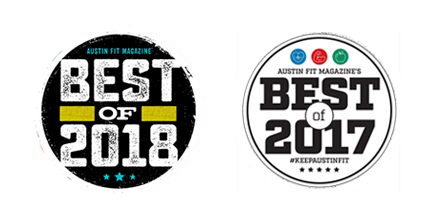 Dr. Driscoll was voted Best Orthopedic Surgeon in Austin by Austin Fit Magazine four years running.